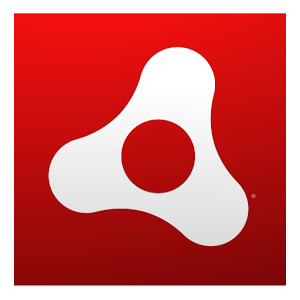 Adobe AIR for Android can now run natively on Intel x86-based mobile devices, enabling people who own such a device to better run games and web apps that require the AIR runtime. This support will allow AIR developers to target the x86 hardware directly, getting improved performance out of the apps they create. AIR may not be quite the household name that Adobe Flash was, but it's still prevalent enough where people without the software installed are at least missing out on something. So congrats to Adobe for rolling this one out. Perhaps the real news here, though, is that there are enough Android devices out there with an Intel chip for Adobe to care. The options may not be too recognizable on the smartphone side of things, but there are a couple of Intel-powered Android tablets out there - such as the ASUS MeMO Pad, Dell Venue 7, or the Galaxy Tab 3 - that aren't awful ways to save a buck. Adobe says it will publish the the x86 AIR Runtime to the Play Store and update it in sync with other versions. Here's a link to the pre-existing version of the app, but for more information, hit up the source link provided underneath.